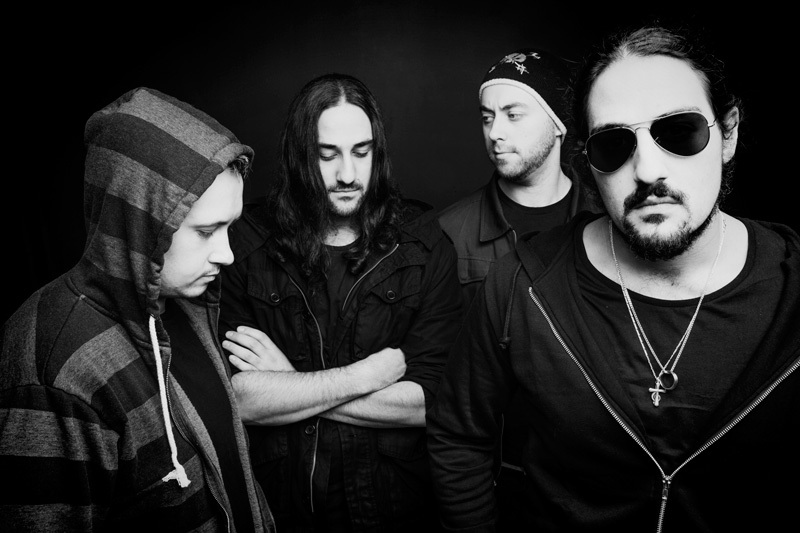 Hailing from Australia, Damnations Day arrives with their debut full-length album, Invisible, The Dead on Nightmare Records. The band and album offers a persuasive and entertaining mixture of melodic heavy, thrash and power metal in a progressive wrapper. Damnations Day: look which way? The range of music here is also quite inviting and intriguing. You have some roaring stuff that blurs the line between thrash and power with I Am, The Meaning, and Reflections. Yet, within the latter two, for instance, DD shifts gears to slow and smooth things out before amping it up again. Sometimes, as with Reaper or Reflections, it's pretty much a rush of energy from start to finish. Then there's Carried Above the Sun which can only be described as epic, a bit heavier, a little symphonic, power metal. Kennedy soars on vocals as does the arrangement. In this mixture are the two acoustic guitar driven anthems A Ghost In Me and A World to Come which, once more, show the depth of Kennedy's vocal skills and the power of his vocal arrangements. Also, throughout, Wells's guitar work is soaring, his production crisp. Damnations Day's Invisible, The Dead is a strong debut for the band, interesting and entertaining progressive power metal with tremendous vocals. Look forward to more and better in the future from this band. Recommended. 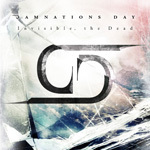 Damnations Day's Invisible, The Dead is a strong debut for the band, interesting and entertaining progressive power metal with tremendous vocals.